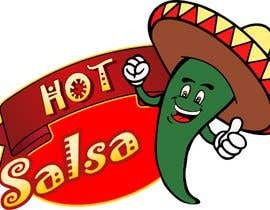 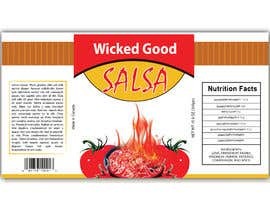 I have a client that needs a label for her salsa company. 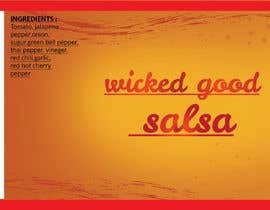 She makes amazing salsa and needs great label to help sell her work. 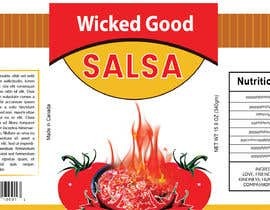 Name on the label is "Wicked Good Salsa" you can make the label editable so it has nutrition facts like the uploaded example. 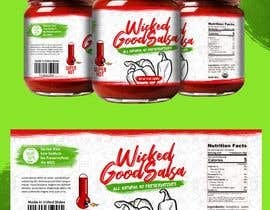 Please ask questions if you need.